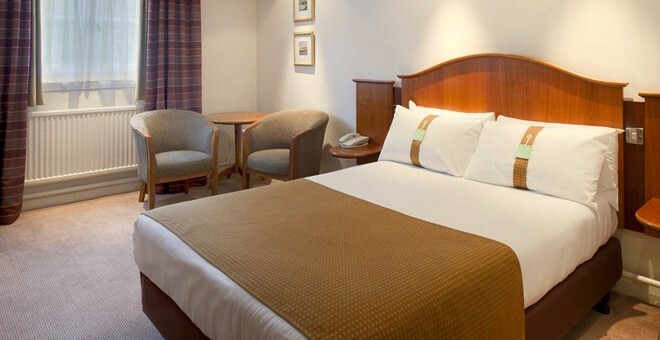 The Airport Inn Manchester Hotel and Spa is ideally located close to Manchester Airport and is just south of Manchester city centre. 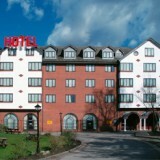 A great choice for both business and leisure guests looking for affordable hotels in Manchester. 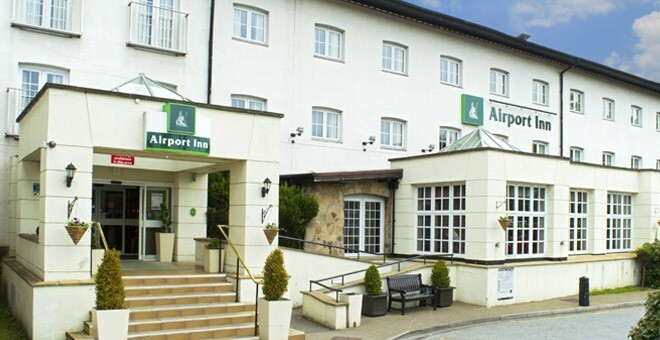 The Airport Inn Manchester Hotel, located in the affluent area of Wilmslow, is in a prime location less than 10 minutes away from Manchester Airport. This is perfect for guests who are travelling to the airport and need somewhere to stay the night before their outbound journey. What’s even better, the hotel offers stay and fly packages, where you can park your car, stay the night and leave your car at the hotel while you’re away. With packages that offer up to 15 days parking, the option to add on extra days parking and 24 hour transfers available to and from the airport, these deals are convenient and affordable. 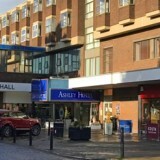 From the hotel it’s less than 3 miles into Wilmslow, where you will find a variety of eateries and bars to enjoy. 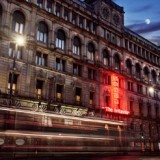 Manchester city centre is around 30 minutes away, making the Airport Inn Hotel a perfect base if you’re planning a night out or are going to see a show. Quarry Bank Mill, 4.9 miles away, is an 18th century mill, which is now a museum of the cotton industry. Take a look at the watermills and stroll around the beautiful gardens. 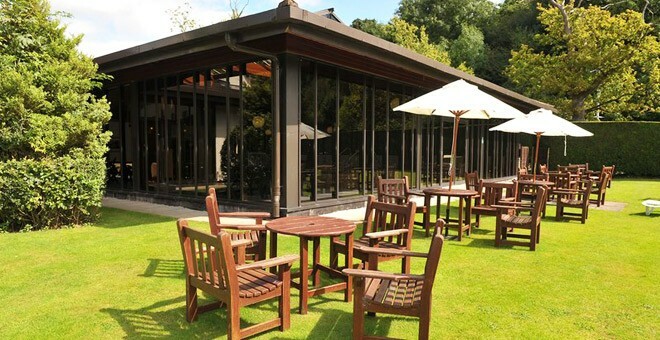 The hotel is also close to Styal Golf Club, which is only 5.2 miles away. 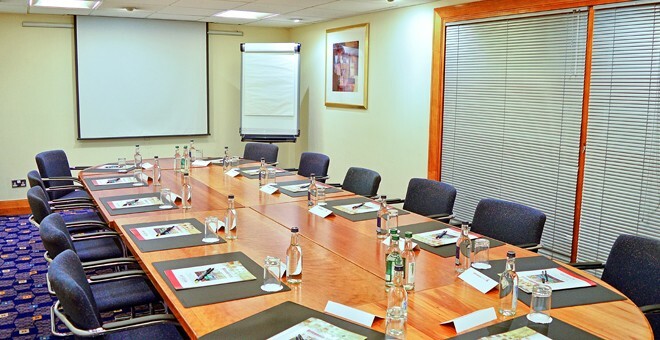 So if you’re a keen golfer why not get together with friends and make full use of the Airport Inn Hotels facilities. 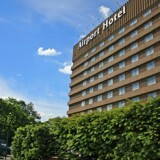 The Airport Inn Manchester Hotel and Spa has many facilities for you to choose from. The Terrace Restaurant serves a full English breakfast each morning, with lighter options available. Dinner is also served in the restaurant, with a variety of choices for you to tuck into. The Terrace Bar and Lounge is open throughout the day and into the evening offering hot and cold beverages and snacks. 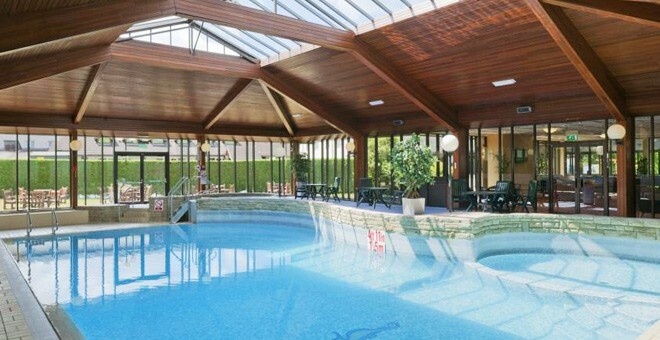 The hotel boasts a Spindles Health and Leisure Club, where for a small charge you can use the indoor pool, gym, sauna and squash courts. 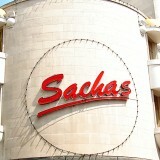 The hotel offers spacious en-suite bedrooms, which have tea and coffee making facilities, TV, telephone and hairdryer. Wi-Fi is available free of charge in public areas and there is a 24-hour reception. 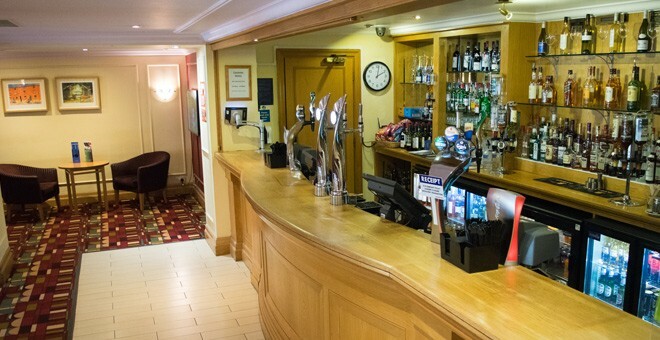 The Airport Inn Hotel is in a great location and easy to get to, with the M56 only 5 minutes away. The hotel has its own car park, that is free of charge for hotel residents. 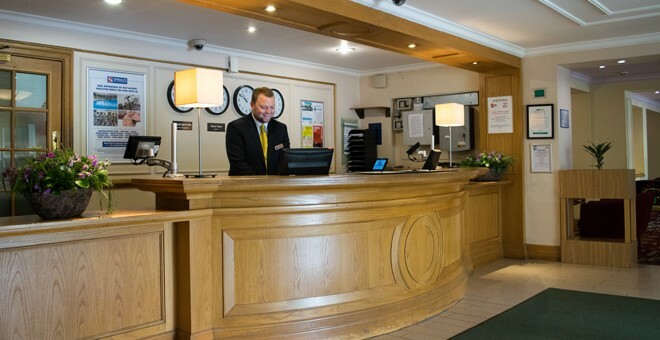 Manchester Airport is 3.1 miles away, so take advantage of the hotels fantastic stay and fly offers and take away the hassle of getting to the airport on time! Public transport is easily accessible, there are bus stops located on Altrincham Road within a minutes’ walk, travelling to Knutsford and Altrincham, and the nearest train station is in Wilmslow, 2.9 miles away.